What began in 1914 continues today. Highly involved in the Treasure Coast area, Tim Zorc continues what his family started over 100 years ago as a Realtor, Consultant, Builder/Developer, Orphan Advocate and Elected Official. 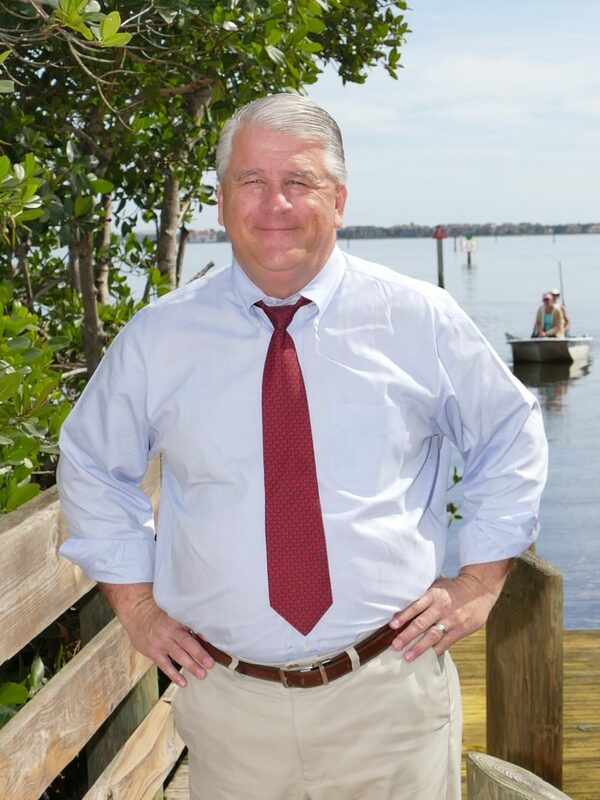 Highly involved in the Treasure Coast area, Tim Zorc continues what his family started over 100 years ago as a Realtor with Coldwell Banker Paradise, Consultant, Builder/Developer, Orphan Advocate and Elected Official in Indian River County. What began in 1914 in the Zorc family continues to this day. The first property purchased by the family in 1914 included 10 acres along the North Fork of the St. Lucie River. From that initial purchase, the property grew to nearly over 10,000 acres with well-known operations such as Lazy “K” Ranch and Kerr Gift Fruit Company, as well as hundreds of homes and business buildings built by Tim, his brother Ken and his father, Richard Zorc. Richard Zorc & Sons Builders began building homes, warehouses, apartments and retail buildings along the Treasure Coast over 60 years ago. Over the years, the company has built over 700 new homes in some of Indian River County’s finest golf and equestrian communities, as well as certain sections of older, well-established neighborhoods. As a licensed Realtor with Coldwell Banker Paradise, Tim now continues what his great uncle AR Kerr started in 1914 by helping even more families and businesses as a residential and commercial specialist. With his extensive knowledge in home building, commercial land use, building codes and zoning, Tim Zorc is a trusted real estate expert. Schedule a time with Tim Zorc to discuss your residential real estate, commercial real estate or consulting needs. Make an appointment with Tim here.